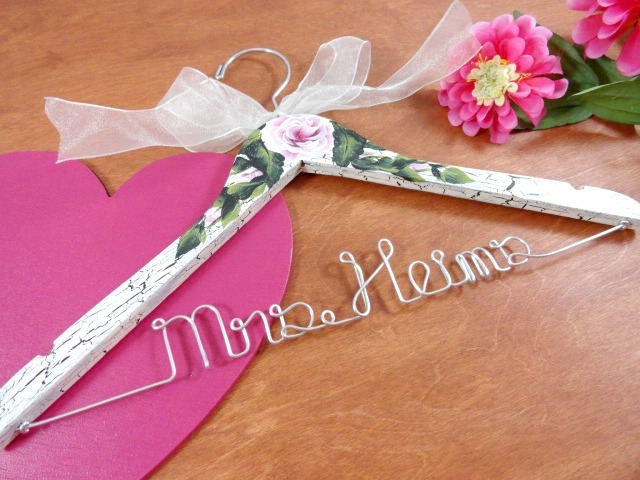 AMY'S ORIGINAL BRIDAL HANGERS: Ordered the Cake Topper! Many may not know this, but my daughter is getting married 8/2/2013! She lives in Utah with her fiancee, and her future in-laws live in Michigan. I am taking care of the majority of the wedding arrangements. We have the wedding venue, the dress purchased, photographer and d.j. are booked. There are still a few things left to do. Need to find a florist, order favor bags, make the centerpieces, table decorations, items for the cake table, and a few other special things I have planned. Yesterday, I was on the mission of getting the flowers and cake ordered. Unfortunately, I discovered the florist I wanted to use has been out of business for 2 years! So, I moved on to the bakery we want to use. I was successful in getting the cake ordered. She will have a 3 tier cake with a square top, round middle section, and square bottom. The cake will be white with polka dots on the sides made from icing. The top of each section will be smooth to hold flowers. We will also have 4 smaller round cakes, iced to coordinate with the wedding cake. They will have milk chocolate and chocolate mousse. The main wedding cake will have their signature of strawberry and kiwi inside. It is so yummy! 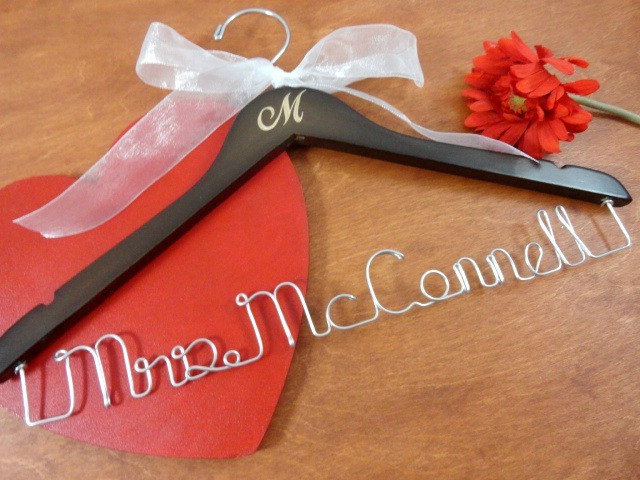 I just ordered the cake topper which is pictured above. 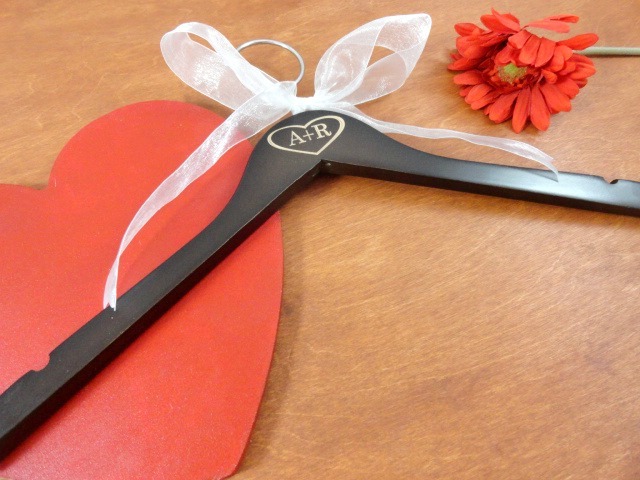 Ashley's fiancee wasn't sure about it due to the umbrella, but the name of it is " Showered with Love Couple Figurine." So, the umbrella is a good thing and not representing something bad. I made sure she passed this on to Zach... The real reason Ashley loves this topper is due to the bride having rain boots on!! It's the important things in life that really matter, right? I just want Ashley and Zach to walk in and see the reception and just feel so happy with what they see. I am working really hard to make this happen...Lots of hard work out of love....I plan to share my work with you as we go along. I hope to have pictures to share with you in a few months after the big event! !